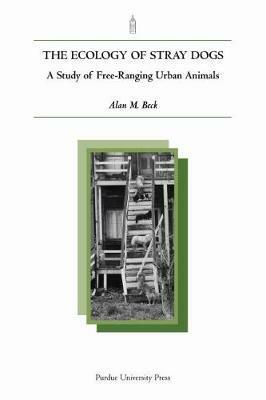 This study of dog ecology and behavior and of human ecology and behavior discusses the facets of the phenomenon of the urban free-roaming dog. It provides information for students who wish to embark on studies of wild canines. "This fascinating small monograph is the work of a man who-armed with camera, tape recorder and thermometer and driving not a Land-Rover but a used sedan-studied free-ranging dogs among the bricks of Baltimore." Scientific American "This is a unique book in which the ecologist's methods are applied to understanding and possibly solving one of our urban problems." Library Journal This readable contribution should be in the hands of any city or state agency dealing with dog problems or with public health problems. The book should also be of considerable interest to all ecologists, behavorists, and biologists."